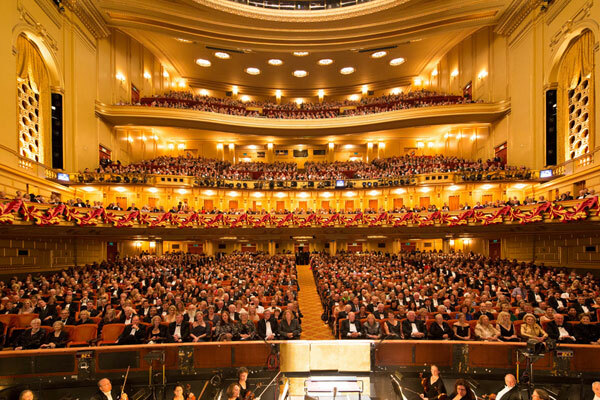 Do you aspire to be a great DJ? Would you like to be successful in any walk of life? Do you want to propel your DJ’ing career right to the very top? 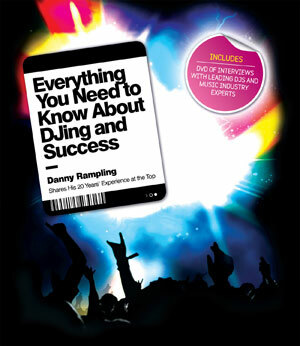 Now, drawing on his twenty years of experience as a leading international DJ, Danny Rampling shares the secrets that have made him one of the most revered names in his industry – secrets that will help you become more successful in your music, your business and your life.